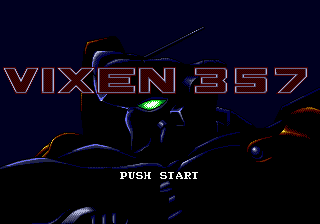 Released on October 23, 1992 in Japan. The release-date retail price was 8,880 Japanese yen. This game was never exporetd outside Japan.